Milk is a staple in our home. 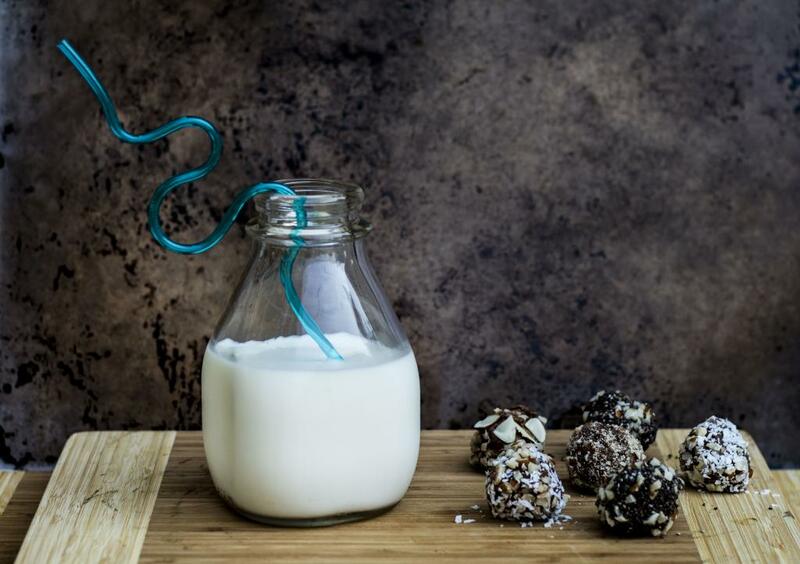 We go through at least a couple of gallons per week if not more, so when I heard that kids are drinking less milk overall, I simply couldn’t believe it and wanted to share a quick afternoon snack that we love in our house – chocolate almond energy balls paired with a tall glass of milk! I love this combo because our kids are always running on fumes by the time they get home from school. 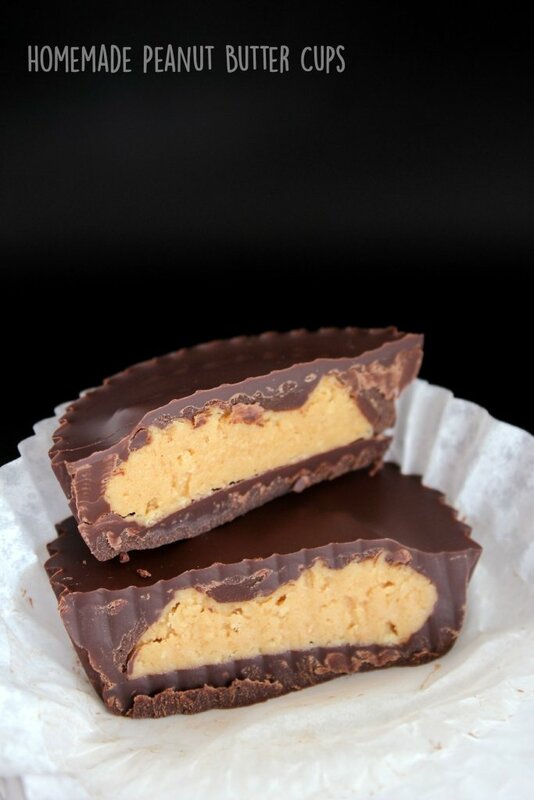 The energy balls give them just enough of a snack that they can keep going, yet aren’t too full before dinner. The milk is a great pairing because it has so many benefits to drinking it, plus a great taste the kids love. Why do we choose milk in our house? Milk has 9 essential nutrients per cup (like potassium, vitamin D, calcium and high-quality protein) and dairy milk is the top food source for three of the four nutrients most likely missing from people’s diets; calcium, vitamin D and potassium. 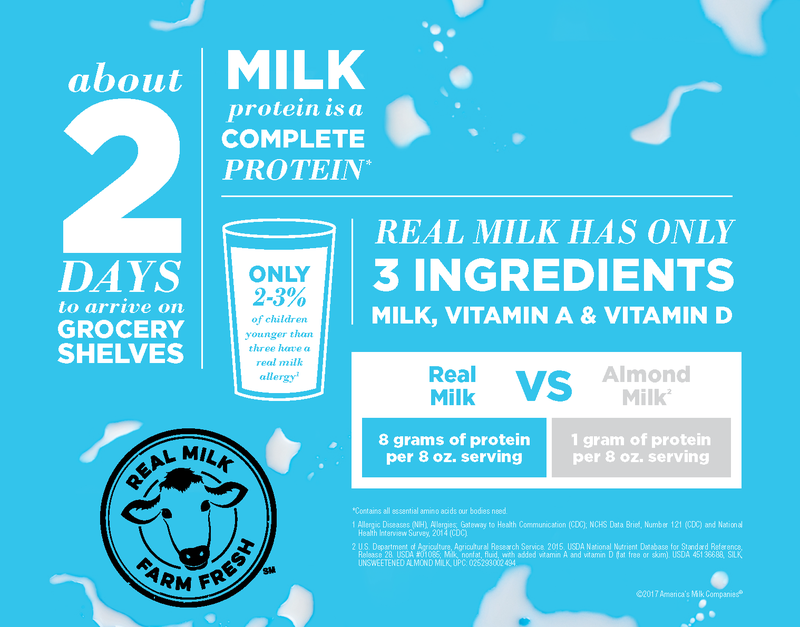 Milk is a simple way to get natural, high-quality protein….a complete protein, meaning has all those amino acids your body needs (8 grams of protein for an 8-ounce glass). Not to mention my kids love drinking milk. It is the one drink everyone in our house asks for! Visit Milklife.com to learn more about all the benefits of milk! 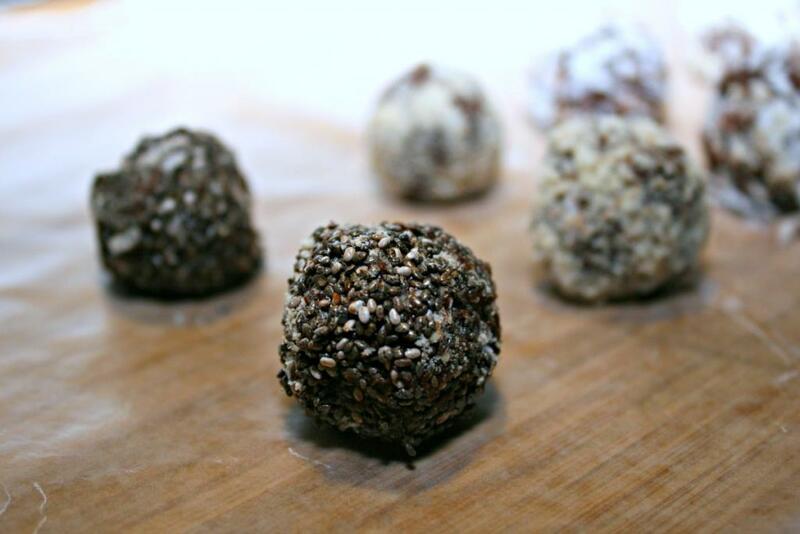 These five ingredient chocolate almond energy balls come together so quickly and taste amazing. 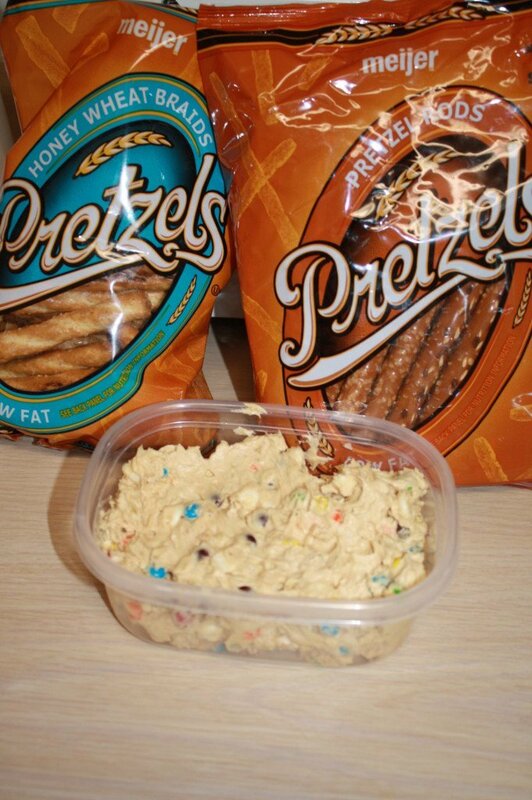 Everyone is sure to love them paired with milk. 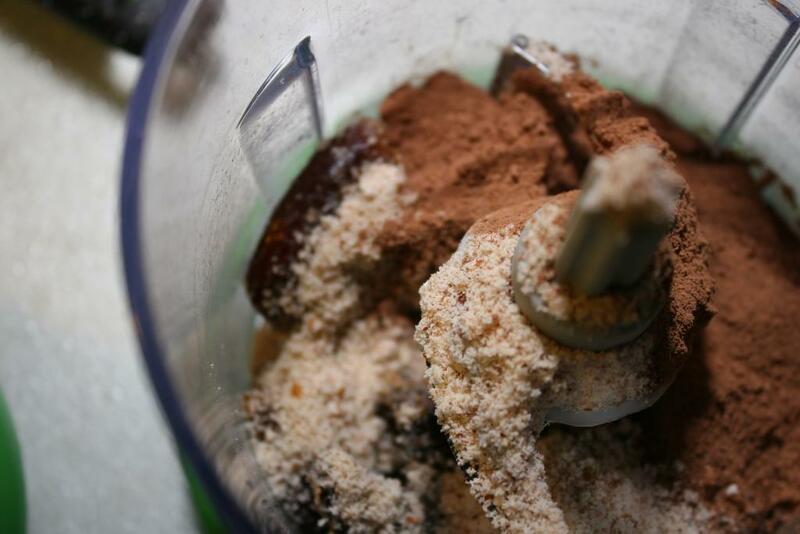 You simply start with 1 cup Medjool dates, pitted (and I also remove the outer skin) and process in a food processor with 2 Tablespoons cocoa powder and 1 cup almond flour. It will be a little sticky but this is when you add the 2 teaspoons milk and 1/8 teaspoon sea salt. Blend everything until it is all a smooth consistency. 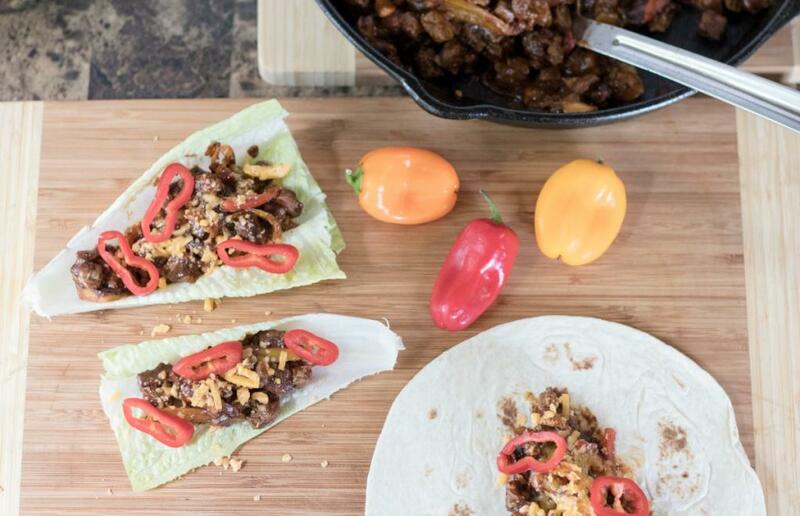 Using a Tablespoon sized amount, roll the mixture into small balls about 1-inch in diameter. Roll each ball in your coatings of choice. 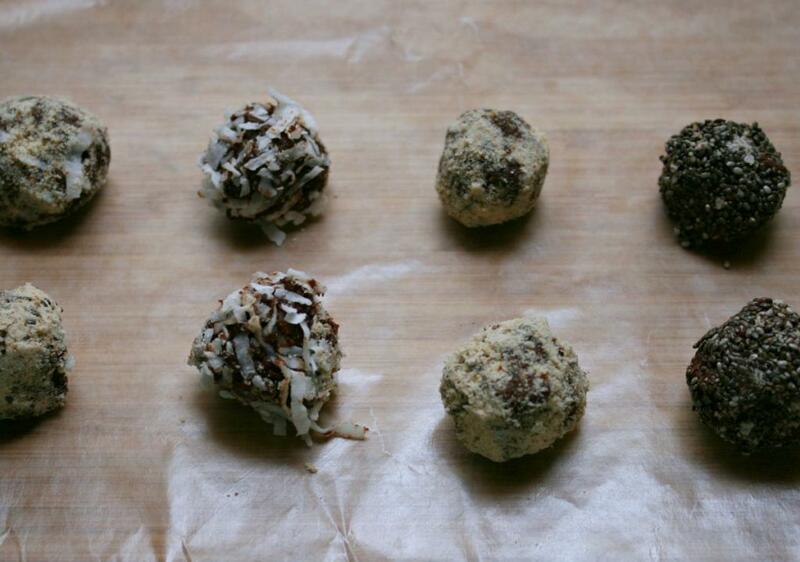 I used chia seeds, almond meal, chopped almonds, shredded coconut, and whatever else I fancied at the time. 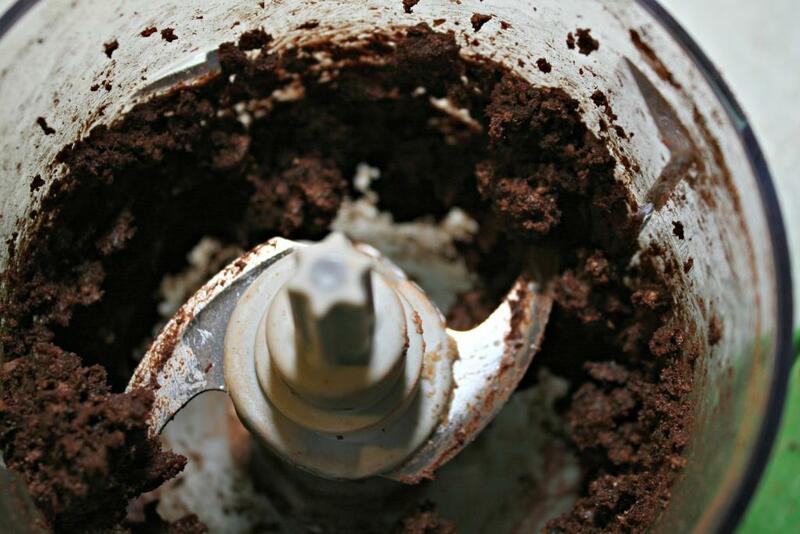 Add dates, cocoa powder, and almond flour to food processor and blend until almost smooth. Add the milk and sea salt and continue to blend until smooth. Roll the mixture into small balls about 1-inch in diameter. Roll each ball in your coating of choice. 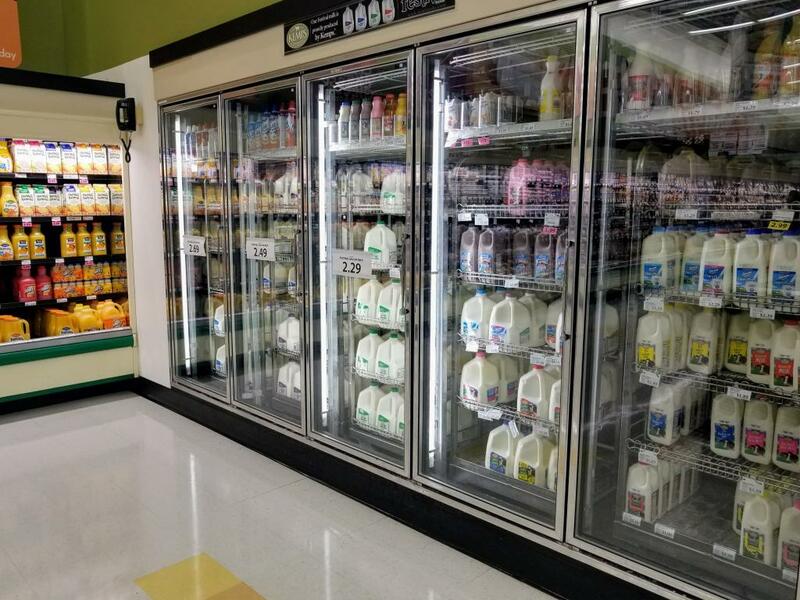 Don’t forget to head to the store and grab your milk today! There are so many great options to choose from, so be sure to stop by the dairy case at Festival Foods while you are getting your ingredients for the energy balls. 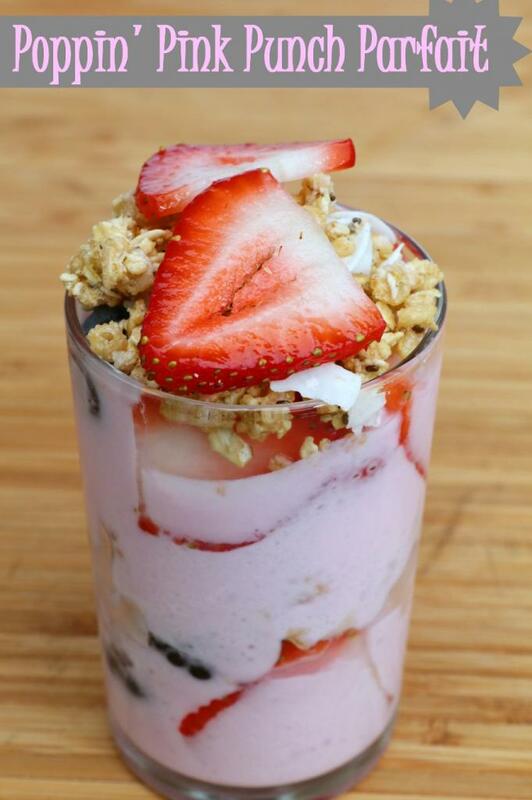 Back to School Poppin’ Pink Punch Parfait with Immune Support Boosters!